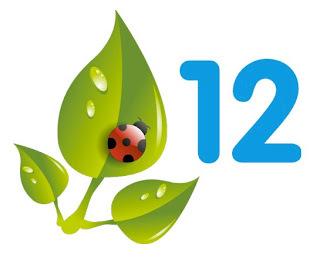 Spring 12 Salesforce Contains a Bug... a lady bug. Its freezing cold out here. When I say its cold, I mean its cold, the cruel hellish humid city of Mumbai is also wrapped in the basket of coldness and finally after a decade, Mumbaikars (people from mumbai) have a topic of conversation with Delhites (people from Delhi) over cold. But while the entire world is still coping with the cold of winter, the clouds have already moved on to spring. Salesforce has come out with the Spring 12 release and it contains a bug, no not software bug but a lady bug on the leaf. Obviously on the glorious traditions, new updates to not mean patches to cover up your mistakes, it means glorious new features and new things. 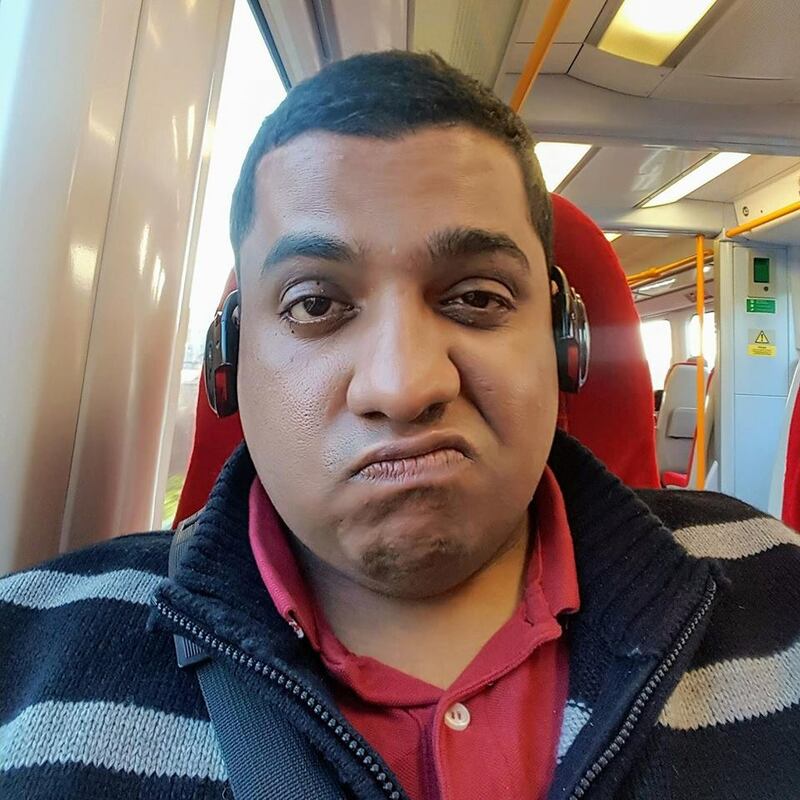 As with the tradition with this blog, this is a feature to discuss top ten features that I find interesting in the update. 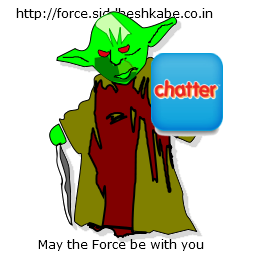 Instant messenger inside chatter is now Generally Available. This is a good move towards turning into the one tool for Enterprise 2.0 collaboration platform. This can be the next Office Communicator Killer if used efficiently. Salesforce kicked off last Dreamforce with a bold, 'Welcome to the social enterprise' it was obvious that Social Contacts and Accounts would be generally available sometime or the other. However, one beautiful addition to this is support for Klout and YouTube is added to it. This is a good step to move beyond the main stream social network and also a indication that this will expand beyond. If nothing else, you can see the picture of your contact, instead of a name. With this release many standard objects are included in Cross Object workflow. Did I hear a sigh of relief from developers? Yes, this feature is bound to save a lot of coding time and create some beautiful processes quickly. However, currently only few Standard to Standard objects are included with limitation. But this gives a hope that in future we can expect some more features in it. This looks amazing and was also one of the most critical interview questions. Can one workflow rule fire another workflow? Now the answer is yes. There can be 5 workflow in all which can be triggered one after another on field update. When there is a field update on a workflow, all the workflow rules are reevaluated, which did not previously meet the criteria. This is a very good update in terms of creating domino effect and will also reduce a lot of code while writing trigger. With every passing update, coding is getting reduced less and less. Not sure if I like this or no. True, this saves a lot of time and we can utilize the time in designing killer system and leave the mundane task like making screens to the Flow Designer. But still, I miss coding. Fret not, I am sure most users will rejoice, now no need to tolerate the attitude of the developer, anyone can design screens on their own. Non-profits can benefit from this feature a lot as it is easy to use. Chatter Answers integrates Cases, Answers, Force.com Sites, Customer Portal, and Salesforce Knowledge to provide you with a Web community for customers. This is also a bold move towards the Social Enterprise. 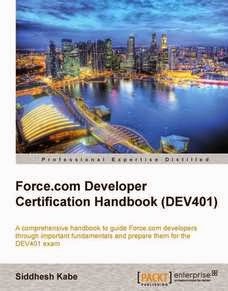 We also are provided with Visualforce components to create these custom answers. An improvement to service cloud. Using the Live agent we can directly add live chat facility to the the public facing site. In additiaon to this feature, we get separate 8 components in visualforce to prepare the Chat Agent. Aah, finally, Apex REST automatically provides the REST request and response in your the REST methods via a static RestContext object. We can expose the Apex classes directly via Rest API. 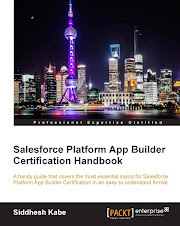 That annoying horizontal scroll which was not irritating for so many Salesforce edition finally is resigning. Now the overflowing tabs are neatly folded on the screen, also indicating that many developers are lazy organizing tabs in apps. This is a funny update but trust me in all the above, this is the most important update. That ends my top ten list of Spring 12 update. Some parts in Spring 12 are very beautiful and I will try to cover as many as I can in upcoming blog. What is your favorite spring 12 feature?